It’s August, which means it’s time to plan a special something for Mom. How about ditching the jasmine and instead get your mother a special trip to Chiang Mai? Get your Mom and the whole family to bathe in the province’s rich culture and lush nature, or shift to something a bit more hip are never a problem as Chiang Mai really has everything to offer. There are temples, national parks, and spoilt-for-choice of cafés. If you still find those options daunting, read on for GrabWander’s 5 recommended spots. And don’t forget that you can also get around without a hassle simply by using Grab! This limited-redemption offer is valid until 31 Aug 2018 only. Book now! 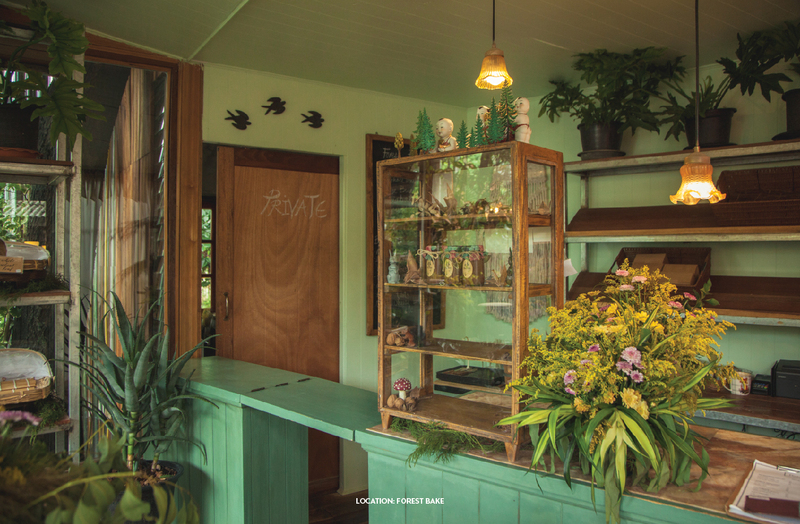 Step inside a place where you wish time would stop… The beverages, the vibe, and the peace and quiet will make you want to stay at The Baristro at Ping River until its closing time (even though you kinda wish that it would open 24/7). 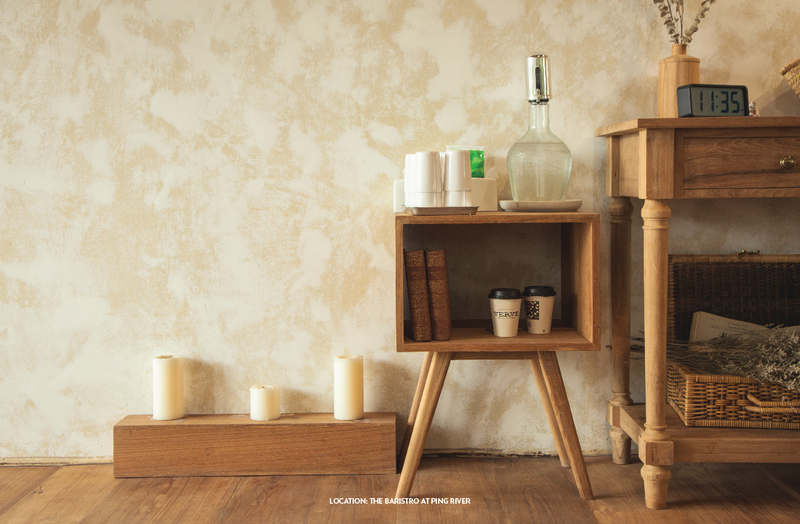 The interior of this uber-charming café is almost a duplicate from Kinfolk pages, but with a personal touch of industrial-ish stucco; making any corners a perfect profile-pic background. The drinks and desserts here are top-notch, original with a twist, and are excellent complement to an afternoon working indoor or basking the warm sun by the Ping River. Don’t you want to wander into the woods? It’s not hiking. It’s not camping. We just want you to shred all the worries and head into the warm embrace of a hidden little bakery set in the European-like garden of Chiang Mai. Get lost (in your thoughts, that is) at Forest Bake, a bakery with a variety of homemade, freshly baked goods. Showcased alongside wildflowers are favorites like canelés, scones, cheesecakes, brownies, cinnamon rolls, apple tarts or even quiches. Choose to take those beauties home to your loved ones, or simply take a break with some sweet bites at the outdoor seating. Witness the remains of the past and the greatness of the present at one of the province’s must-visits, Chedi Luang Temple. 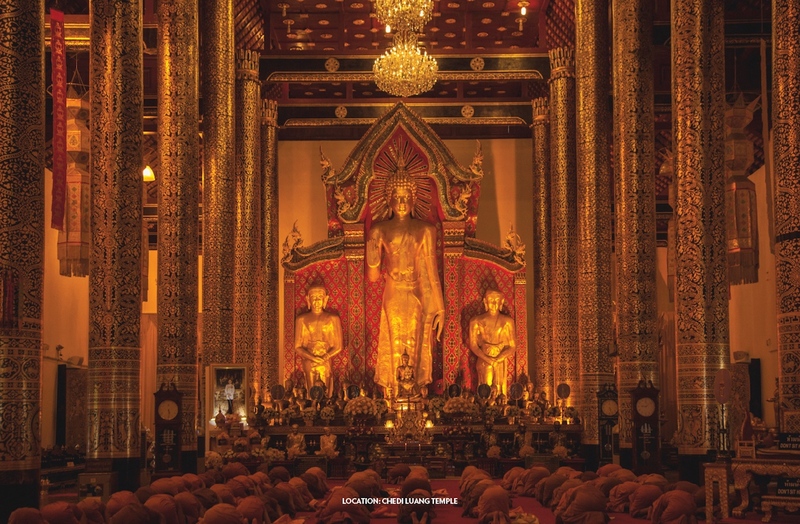 First constructed in the 14th century by the order of King Saen Muang Ma, you can see the intricate works and craftsmanship prominently in Lanna style. The ancient Chedi, though partially destroyed in a big earthquake, will catch your eyes with its size as well as decorative yet highly meaningful white elephants and Nagas. Beyond that, this is also the place where the city pillar (Sao Inthakin), the honorable “town center”, is situated. Reward yourself with a complete café experience at Khagee. Feel the warmth at this super cozy shop, the product of love from the wife-husband team of Japanese baker and Thai barista. Once you’re inside, your pace will slow down while looking around the well-designed interior of white wall and wooden furniture. 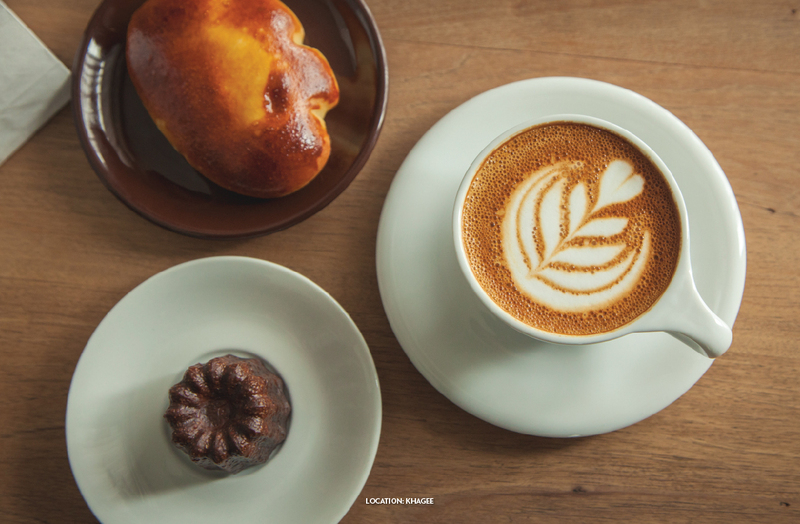 Enjoy the natural lighting with a cup of coffee, cocoa or tea; as well as their heavenly baked goods like Melon Buns, Carrot Cakes, Custard Cream Buns, Berry Banana Breads, and various muffin selections. Aside from Doi Suthep, Mon Chaem, or Doi Pui Hmong Village, another destination you need to check out before you can claim that you’ve visited Chiang Mai is Chiang Mai University’s Ang Kaew. 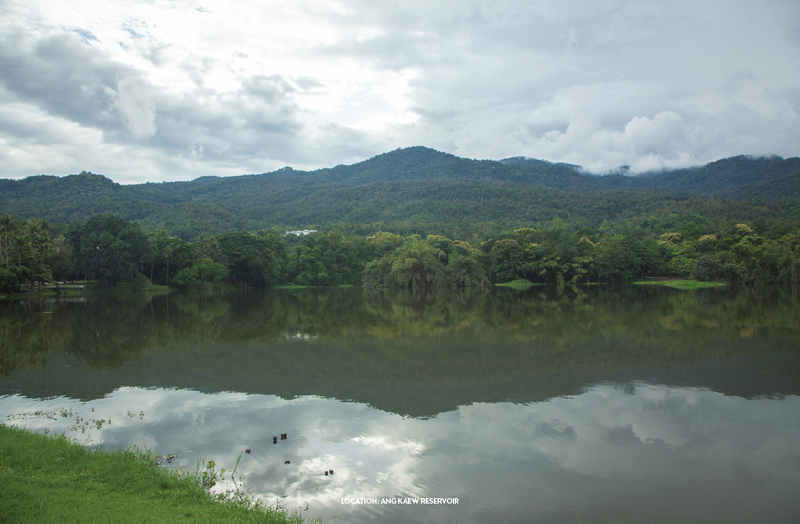 Ang Kaew is actually the university’s very own reservoir, but the spot is so special it can’t be just that. The vast reservoir has Doi Suthep mountain as backdrop, the water is clear and always glistens, not to mention the cool northern breeze unlike any parks in the city. Have a picnic, take a peek at the student’s activities, jog, or just relish the scenery; we guarantee that you will fall in love with this province all over again.